The defector, Seongmin Lee, is calling on the US to send USB drives with Hollywood movies into North Korea to combat the Hermit Kingdom’s anti-US propaganda. North Korea is one of the most isolated and restricted countries on Earth. 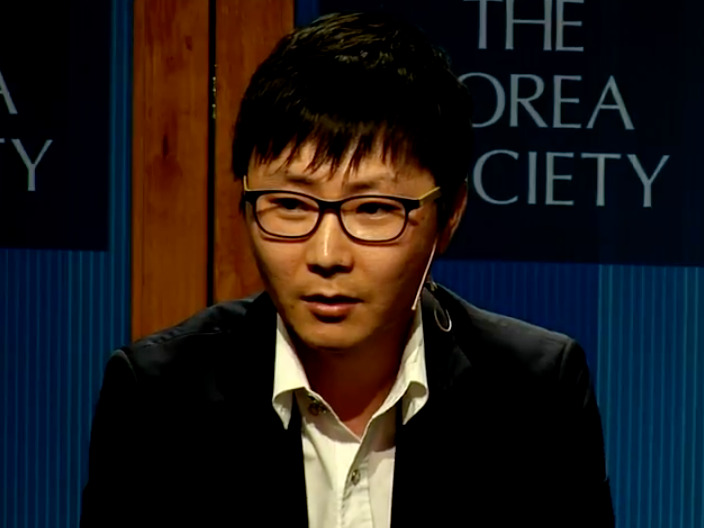 Seongmin Lee escaped from North Korea in 2009. The 31-year-old is now a student at Columbia University in New York, where he often talks about what it was like growing up in one of the most isolated and oppressive countries in the world. In a recent interview on Fox News, Lee described how North Koreans are taught from an early age to use the phrase “American bastards” when referring to people in the US. Lee said he believes the US should send DVDs and USB sticks with Hollywood movies into the country to combat the North Korean regime’s propaganda. Although the black market gives some North Koreans the opportunity to watch American and South Korean films, getting caught doing so by the police can be a deadly offence. The local police, aware that American movies are smuggled into the country, often shut off electricity in a given neighbourhood, Lee explained in an interview with The Toronto Star in 2013. YoutubeSeongmin Lee, 31, defected from North Korea in 2009. Once the electricity went out, people wouldn’t be able to eject their DVD disk from the DVD player. The police would then go door-to-door to inspect each home and arrest any offenders. Lee told The Star that before he defected, he witnessed a total of 10 public executions, some of which were carried out on people who distributed banned movies and TV shows. People in North Korea are subjected to strict social control by their leader, Kim Jong Un, and his family’s ruling Workers’ Party of Korea. Public executions, arbitrary detention, and forced labour are commonplace. Freedom of expression, religion, and travel are strictly forbidden. “The government practices collective punishment for alleged anti-state offenses, effectively enslaving hundreds of thousands of citizens, including children, in prison camps and other detention facilities,” according to a 2017 Human Rights Watch report.